Lawrence Treglia offers over a decade’s experience in luxury residential real estate. 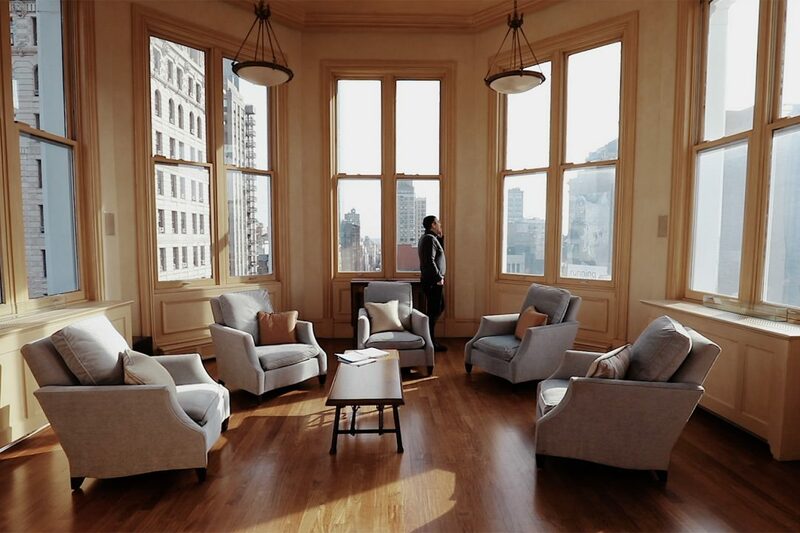 Since 2002, Lawrence has sold a vast range of properties, with a primary focus on cooperatives and luxury condominiums, and has developed an in-depth understanding of buildings throughout Manhattan. In addition to resale property experience, Lawrence played an integral role as the Associate Sales Director of Manhattan House at 200 East 66th Street, which is one of the largest condominium conversion projects in the country. In 2012, Lawrence acted as the Co-Director of Sales and aided in the successful sell out of CORE's new development project 305W16 in Chelsea. Lawrence is highly respected among the brokerage community and widely recognized for his keen focus on achieving the goals of his clients. Clients also appreciate his ethical business standards and discretion. Lawrence is a New York Residential Specialist, a REBNY "Board Certified" designation awarded to top New York City brokers who have successfully completed a special course which provides additional education in real estate brokerage, law, ethics, marketing, and finance. Raised in Connecticut, Lawrence currently lives in the historic neighborhood of Brooklyn Heights. He is also a graduate of Salve Regina University in Newport, Rhode Island.